Unfortunately, with weather related cancellations and no hill availability for make ups, we have to do Double Header races. How does a Double Header Race work? Our double header races will start 1/2 earlier than a normal race. If you can’t make it for the start, try and get there when you can and we will do all we can to get all your runs in. Everyone will take one run on each course based on the week 5 running order. Once everyone has gotten their two runs in, we will pause for a bit and either slip the existing courses, or make minor reset. Then we will start the next race based on week 6 running order. We will have an abbreviated awards ceremony for each of the two races. We will honor Fastest, Fast and most improved of each race and then will abbreviate team awards depending on where we are at with time. Having Double Headers is the last thing that we want to do. We appreciate your patience and understanding with this unfortunate situation. This entry was posted in Uncategorized on January 25, 2019 by Barb. 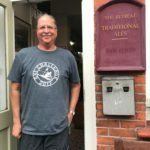 Padraig’s Place Needs your Help! 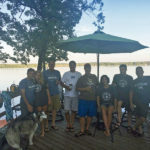 Padraig’s Place needs your help! 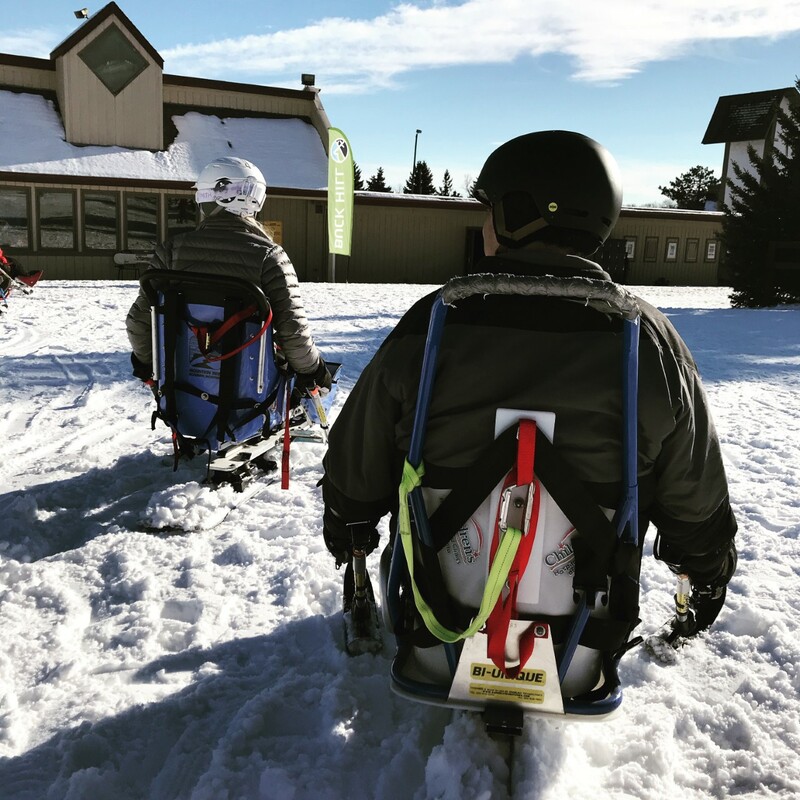 As most of you know, Padraig’s Place is an amazing Adaptive Ski and Snowboard program and Buck Hill and now Wild Mountain. Their mission is to “enrich the lives of special needs children and their families by presenting available resources to them; thereby, allowing the family to focus on family rather than a disability.” As the organization continues to expand, so does their need for volunteers. Padraig’s Place is asking for volunteers at Buck Hill on Saturday mornings and Monday nights as well as at Wild Mountain on Sunday evenings. These volunteers would provide help and support to the instructors. If this sounds like something you’d be interested in, but you are hesitant because you don’t have any teaching experience, fear not! As long as you’re proficient on skis, you would be a great help. If you’re interested, please contact Brian Foley or Annie Peterson. Annie can be reached at annie@padraigsplace.org or 612.965.1785. 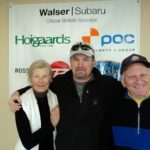 You can also submit your contact information and get more info at www.padraigsplace.org. This entry was posted in Uncategorized on January 14, 2019 by Barb. Return of the Turn is coming to Ski Challenge! Marcus Caston is coming to visit us at Week 2 to film a segment for his series “Return of the Turn”! “Return of the Turn” is Marcus Caston’s way of showing the world that “actual skiing” is certainly not dead. In a world of crazy tricks and jaw-dropping descents, Marcus wants to bring us all back to the roots of what makes skiing great. “Return of the Turn” is a video series that follows Marcus and his crew all over the world showing everyone what good ol’ classic skiing looks like. These episodes are different from every other ski movie out there. They ski on any type of snow, any type of terrain, any type of mountain (or hill!) and love every minute of it. Marcus grew up in Snowbird where he got into ski racing. He went to school in Salt Lake City and skied for fun. Then he got a call from Ted Ligety. There was an open spot in a Warren Miller movie. He jumped at the chance. Since then he has been on the cover of and had spreads in numerous print magazines and has been a featured athlete in four Warren Miller films. According to his website, he is a “professional skier and content creator promoting an appreciation for the art of skiing through creative expression and athletic performance.” We like it! Marcus will be in town January 15 – 20th racing with us as much as possible and shooting some footage for his “Return of the Turn” series at both Buck Hill and Wild Mountain. We are super excited to have Marcus here with us again and we are so happy to be a part of his efforts to share the sport we all love so much. Welcome, Marcus! This entry was posted in Uncategorized on January 5, 2019 by Barb. What do I do at the First Race? 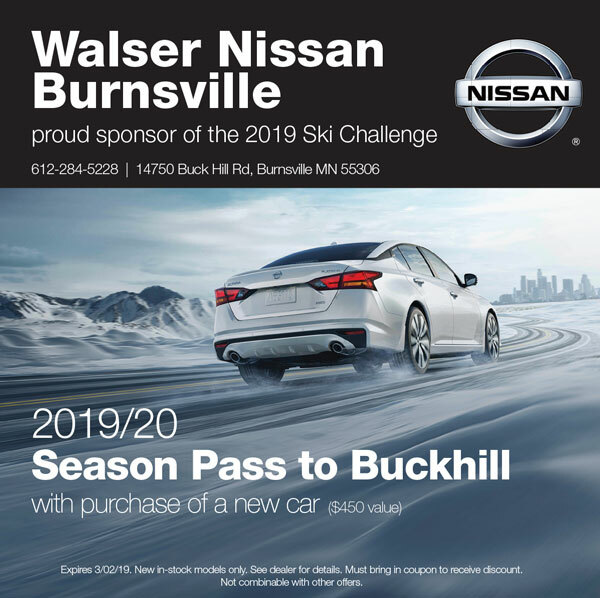 Whether you are new to Ski Challenge, or back for another season, you need to arrive a little earlier for the first race of the season. Prior to racing, check in at the registration table in the designated room. At Buck Hill we meet in the Black Diamond Event Center above the ski school At Wild Mountain our Sunday League registration table will be set up in the Robert C room next to the Eagle’s Nest Bar and Grill. Fridays and Wednesday nights at Wild we will be set up in the Eagle’s Newst Bar and Grill. At the check in table you check in by your last name, not your team. The Ski Challenge staff will check to see if you have filled out a liability form. If not, you will need to fill one out. You are required to sign the form and verify that you have paid before you can get your racing uniform/bib and T-shirt. 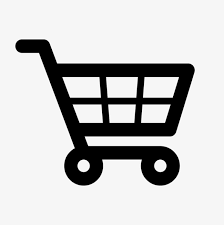 If you are under 18 and your parents will not be with your at the first race, you must have an online waiver completed by a parent before you can participate. No one will be allowed to race in any race without a signed liability form. If you have not already registered and/or filled out a waiver Go here to fill out a liability form. You will only need to check in once. The same bib you were issued at this check in is the one you will use the entire season. This entry was posted in Uncategorized on December 31, 2018 by Barb. A handicap represents the percentage your time is behind a par time or National Standard Par, in this case a time that Ryan Cochran-Siegle would have gotten on the course. (e.g. 15 handicap = 15 percent behind Ryan’s time). The National Standard is the Par Time or Ryan Cochran-Siegle’s “0” handicap which every racer competes against when they race NASTAR. Pacesetters earn certified handicaps that are used to set Ryan Cochran-Siegle’s Par Time for their course. Participants earn a handicap each time they race which represents the difference between the racer’s time and the Par Time expressed as a percentage. Your handicap can vary from race to race. Does a handicap change or get better with your age and gender? ABSOLUTELY NOT! A handicap is a straight percentage. It’s math. We take your time and compare it to the par time. Then we determine what percent slower your time is compared to the par time. So, the person in the race with the lowest time has the lowest handicap in a given run. Age and gender DO NOT change straight times or handicaps! What does age and gender do to affect scoring? Once a handicap is determined, we then take that handicap and look at your age and gender to determine what medal you earn. This is where age and gender make a difference. As you get older (or if you are very young) you can have a higher handicap to receive medals. If you’re a female, you can receive a medal using a higher handicap than a male would need to receive the same medal. This entry was posted in Uncategorized on December 29, 2018 by Barb. It is with great sadness that we remember the passing of Jack Parcheta (78) of Stillwater MN, on April 7, 2019. Jack was vacationing in Steamboat Springs, CO when he suffered a massive stroke. Jack was a long time Ski Challenge racer at Wild Mountain. It saddens us to report the passing of Wood y Jewett. 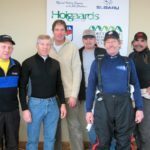 Woody raced with the “Piste Off” team on Wednesday afternoons at Buck Hill. Woody passed away on March 25, 2019. He was doing what he loved, skiing. Woody passed away while riding a chairlift at Sun Valley in Idaho. Please keep Phill in your thoughts and prayers! Phill races with the Ragged Edges – Buck Hill Sunday AM. 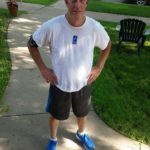 Update: March 2019 – Phill is doing great. He has recovered from his heart attack and will hopefully be back next season to race with us! 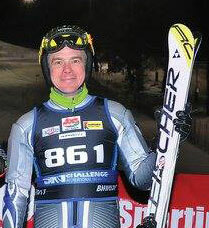 It saddens us to report the passing of Will Zogg, long time Ski Challenge racer. Willi passed away on July 27, 2017. We are sadden by the passing of our friend and teammate, Bill Cavanah this past weekend. Bill participated with The Karma Terrain on Wednesday afternoons at Buck Hill. Funeral 2 PM Friday at the Church of St. Olaf, 215 S. 8th St., Mpls. Visitation Thursday 5-8 PM with Sharing of Memories 7-7:30 PM at Gearty-Delmore Plymouth Chapel, 15800 37th Ave N. @ Vicksburg Lane and Friday at St. Olaf one hour before service. 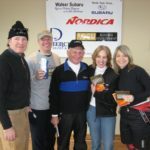 Long time Buck Hill ski racer and fashion show coordinator, Judy Alm, of the teams Guys and Dolls and Ladies of the Night, caught a gate on her first race of the season and broke both of her ankles and had to have surgery on both. The right ankle was out of alignment and required a plate and three screws. The left ankle was cracked and required a screw to help it heal faster. She has a hard cast on each leg. She cannot bear weight on the left foot for two weeks and no weight on the right foot for 6 weeks. She cannot drive for 3 months. 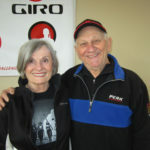 Judy has been a caregiver for her husband who has Parkinson’s disease for the past 3 years. Her three daughters are now caring for their dad and Visiting Angels is going to their home for five overnights a week. She is now in a care facility until she can get around on her own, most likely three weeks. The Villa, 7500 West 22nd Street, St. Louis Park. The phone number at The Villa is 952-546-4261. Please send Judy your well wishes and prayers for a speedy recovery. 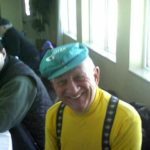 Longtime ski racer, John “Jack” Miller, age 81, of the team The Grand Finale, passed away December 26, 2015 surrounded by his family. He was very active in his community as a member of Rotary and Kiwanis. He was also an avid outdoors-man enjoying duck hunting and fishing and loved to share his passion with family and friends. 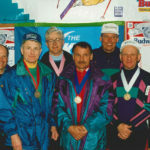 John had a lifelong passion for downhill skiing and joined The Ski Challenge in his early 70’s, eventually winning a national gold medal for NASTAR ski racing in Winter Park, Colorado. A celebration of his life will be held on Sunday, January 24th, 2016 at Bayview Event Center on Lake Minnetonka, 687 Excelsior Blvd, Excelsior, MN 55331. Visitation will start at 11:30. Service will be held from 1:00-2:00 followed by a luncheon. 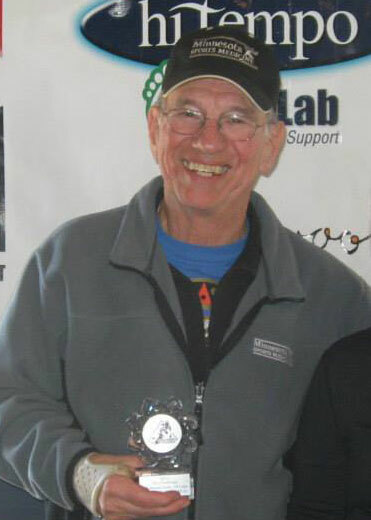 One of our beloved racers, Roy Hagen, passed away on January 3, 2016 around 5:00pm with his family all around him. Visitation and Funeral Service will be on Thursday, January 7, 2016 at Gethsemane Lutheran Church, 715 Minnetonka Mills Rd, Hopkins, MN 55343. Visitation will begin at 9:30 am, the Service at 11:00 am with lunch afterwards. Burial is at Fort Snelling at 1:45. 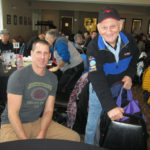 Roy was a long time Wild Mountain Ski Challenge Racer. 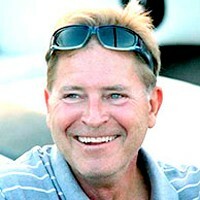 Please keep Dave Hurely, long time Ski Challenge racer, in your thoughts and prayers as he goes through this tough time. Casey, Thomas Mark Age 60, of Chaska. Passed away peacefully on October 19th surrounded by family and friends after a courageous battle with Multiple System Atrophy (MSA). Tom was a graduate of DeLaSalle H.S. and a member of the University of Minnesota Diving Team. He is preceded in death by his father (Robert “Bob” Casey) and mother (Rosemary). He is survived by his spouse, Diane Casey; children, Mitchel, Griffin, and Taylor; brothers, Joseph (Kerri) and Michael; sisters-in-law, Molly Frawley and Sherise Wright (Jeff), Dawn Marie Johnson (Phil); nieces, nephews and many friends and family. 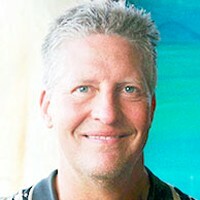 Tom had a great number of friends from his work and hobbies including skiing, biking, and motorcycling. He had a great sense of humor and lived life to the fullest. He was incredibly proud of his children and felt very blessed to have such wonderful friends and family. He will be greatly missed by all who had the privilege of knowing him. Visitation at the church at 11am. Funeral Mass 1pm Thursday, Oct. 22; St. Victoria Parish (8228 Victoria Dr, Victoria, MN). No flowers please. This entry was posted in Uncategorized on December 22, 2018 by Barb. Where in the World is your T-shirt? 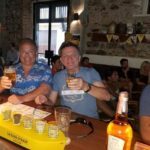 Representing Ski Challenge in Panama at La Rana Dorada brew pub — John Wright with Chris Faris. At The Retreat Pub, Reading, UK. 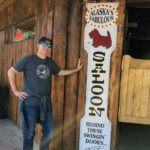 Richard Wogensen – Where in the World is he? 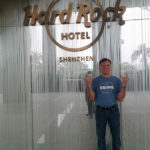 John Wright – Rockin’ the Ski Challenge t-shirt at the Hard Rock Hotel in Shenzhen China. 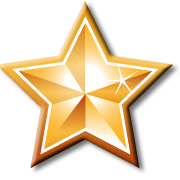 This entry was posted in Uncategorized on November 11, 2018 by Barb.